Jolla has revealed a new version of its Sailfish operating system, and plans to significantly expand its presence in the smartphone market. 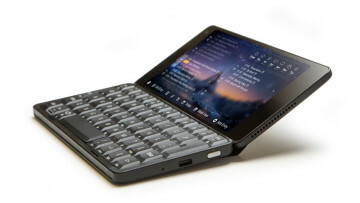 The company has announced Sailfish OS 2.0, calling it "the biggest update" in its history. 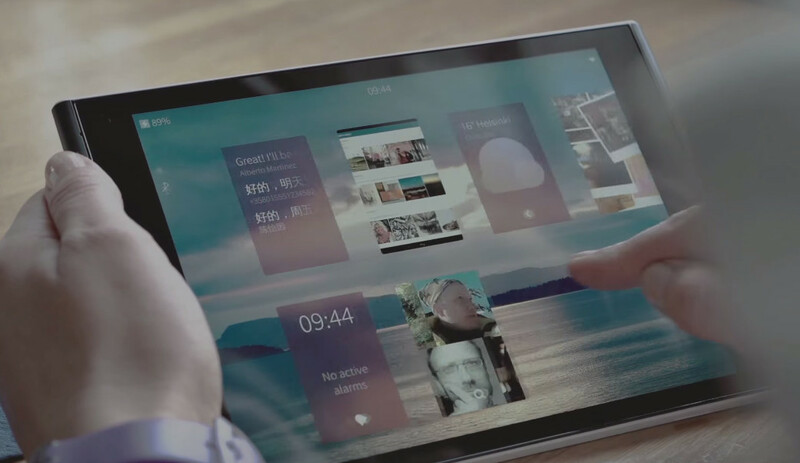 Jolla says that it "introduces a totally new and visually refreshed user interface, which is fast and easy to use, enhancing the flow of the OS dramatically, and making the user interface designed for seamless multitasking like never before." Notably, Sailfish OS 2.0 also brings improved Android application capability, and an updated browser experience, while the company promises "overall improved stability and performance". 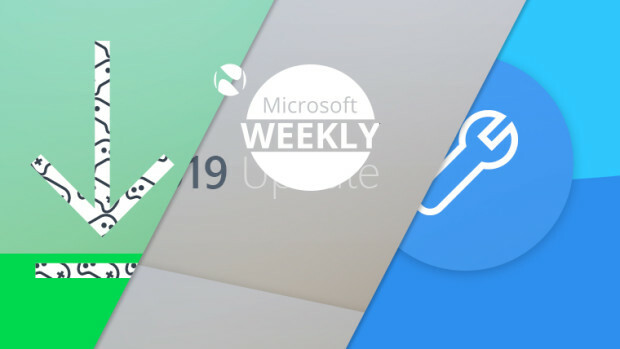 The update will be available "in a few weeks" to those on Jolla's 'early access' preview program, before rolling out "quickly after" that to all handsets. But aside from its latest software update, Jolla made a further major announcement related to its recent business split, which could bring Sailfish to many more buyers. 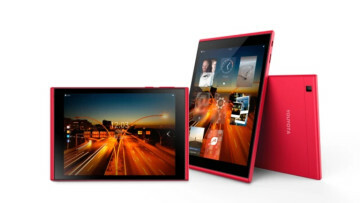 The company has signed up the first hardware partner to license its operating system: Intex Technologies, which Jolla says is "currently the second largest smartphone maker of Indian origin." It's the first of what Jolla surely hopes will be many more deals - it says it's "now set to license its OS to device vendors globally". Jolla is offering reference platforms to manufacturers using Qualcomm's Snapdragon 200, 600 and 800 processors, to help them build devices running Sailfish OS 2.0, and get them to market as quickly as possible. Intex will launch its first Sailfish devices later this year - but if Jolla can attract more attention from hardware-makers for its refreshed OS, we could soon see a lot more Sailfish phones and tablets. Jolla also plans to create a "true alternative Indian mobile ecosystem", teaming up with not just Intex, but also Times Internet ('the largest digital network in India'), and leading online retailer Snapdeal. Jolla said it aims to ultimately provide "more choices for consumers, higher user satisfaction and better revenues for local business", adding that it will announce further local partners for the 'Sailfish India' program later. Elsewhere, Jolla has also recently been sharing its expertise with Russia, which wants to develop its own smartphone OS based on Sailfish.